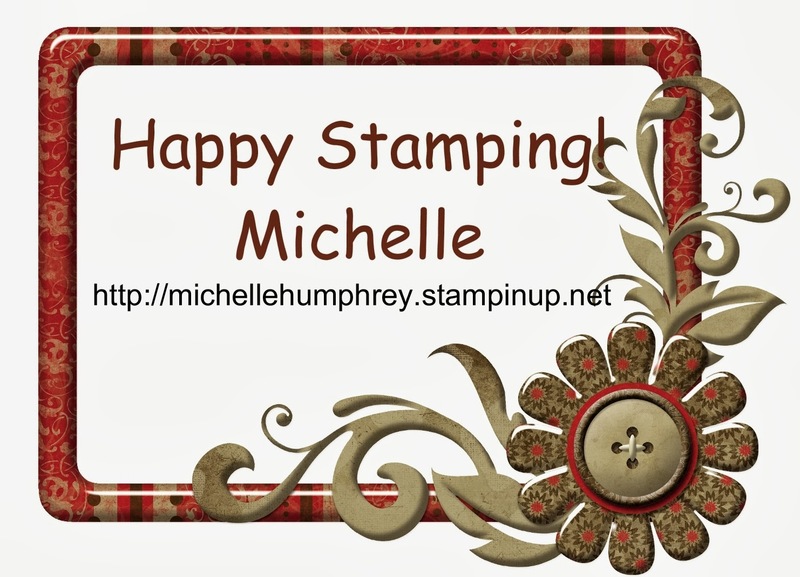 Was texting with a friend today about her possible Christmas cards and got inspired to make this card for my Christmas Stamp-a-Stack (Thanks Stacy)!! 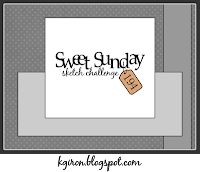 :) I love punch art and know that my Stampin Ladies will love making the card. There are so many "things" you can make with the Owl Punch -- why not make a Reindeer for the Holidays!! 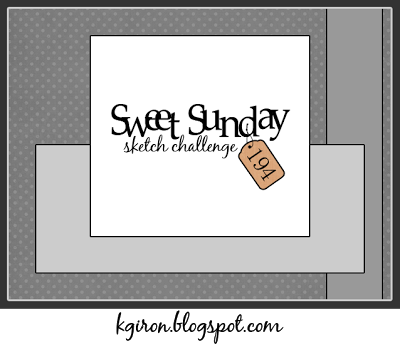 Going to submit the card to the Sketch Challenge presented by The Sweetest Thing blog. OMGee! This is brilliant! Love your card! How cute. Love the adorable paper pieced reindeer.